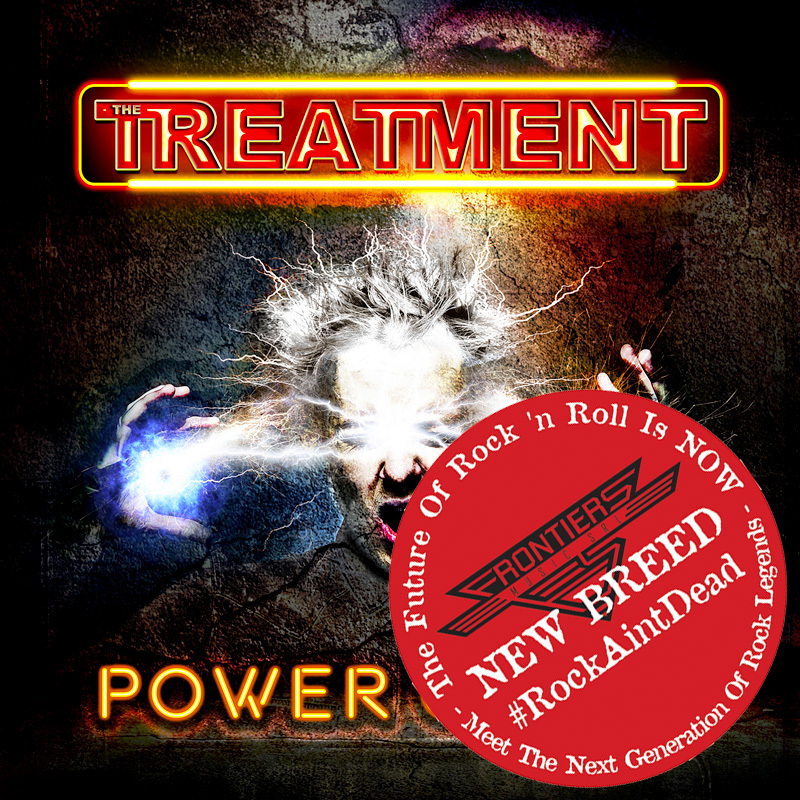 Product information "THE TREATMENT - Power Crazy - CD Jewelcase *NEW BREED*"
THE TREATMENT is part of Frontiers’ New Breed family. The New Breed family is the label’s stable of young, exciting, up and coming bands who will be the future of hard rock and metal. The label is focused on finding and developing new bands that will show the world that rock is indeed far from dead. 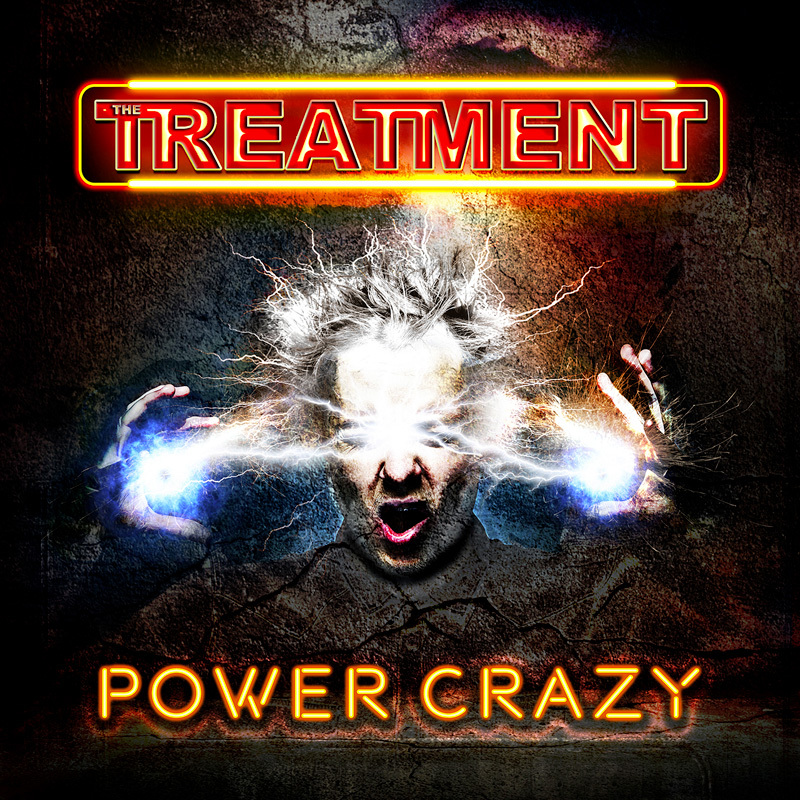 "Power Crazy” is the fourth full-length album from British hard rockers The Treatment. Coupling sonic power with an insane taste for infectious riffs, The Treatment are firing on all cylinders with their slice of no frills hard rock. A quick listen will instantly reveal the essential ingredients of a classic hard rock album: riffs, huge choruses, catchy licks, and straight to the point songs. “Power Crazy” is The Treatment’s first album to feature new singer Tom Rampton. With his raspy voice reminiscent of the classic Bon Scott tone, you can rest assured he knows how to ride high on the guitar attack from guitarists Tao and Tagore Grey. “We believe this record is a strong statement from the band and we look forward to play the new songs live. We will be touring throughout 2019 and can’t wait to see all you Treatment troops at our shows next year,” says the band. Better be there and get ready to rock! Related links to "THE TREATMENT - Power Crazy - CD Jewelcase *NEW BREED*"
Customer evaluation for "THE TREATMENT - Power Crazy - CD Jewelcase *NEW BREED*"